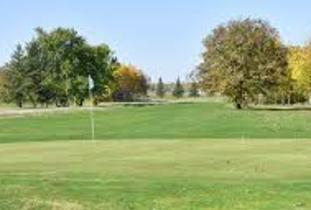 The Southport Golf Club is a fun and challenging golf course for every level of golfer. Although there are 9 greens, our extra tee boxes will allow you to experience an 18 hole round of golf. Southport is a great place for a casual round of golf, a company or family tournament or just a relaxing practice session. We offer the following facilities: 9 hole golf course, fully licensed clubhouse, fully stocked pro shop, public driving range, golf lessons, and golf club re-gripping and repair.